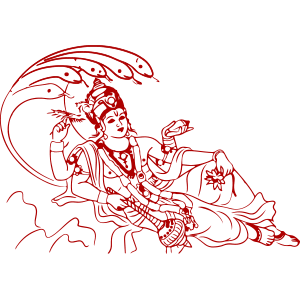 Kartika is the eighth lunar month in the Hindu calendar. The Purnima which occurs during the month of Kartika is known as Kartika Purnima. The celebrations of Kartika Purnima begin on the day of Prabodhini Ekadashi. As Ekadashi is the eleventh day and Purnima is the fifteenth day of Kartika month, therefore, Kartika Purnima is celebrated for five days. Kartika Purnima is very significant as many rituals and festivals conclude on this day. Kartika Purnima is also known as Tripuri Purnima and Tripurari Purnima.